David W. Tyree can represent your interests in a probate dispute. 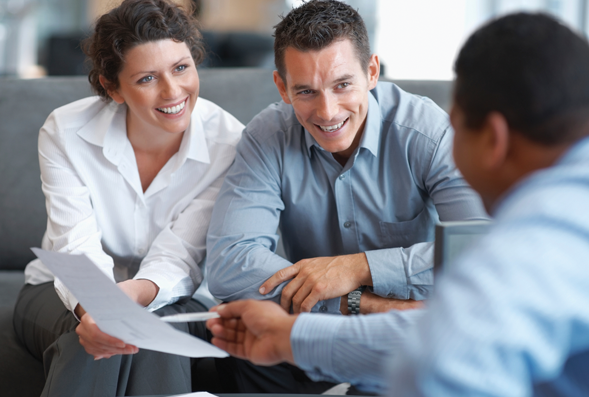 Even if the deceased has a will, there still may be issues that need to be resolved. As a professional probate attorney, Mr Tyree guides families through each step of probate. In some cases, disputes arise during the probate process. For instance, there may be disputes about debts, the existence of a valid will, or the status of a family member not named in the will. Experienced probate lawyer David W. Tyree can represent your interests in a litigation dispute. Probate lawyer David Tyree fully understands estate, tax and probate laws and can make this process as easy as possible. Mr Tyree ensures debts are settled, assets are distributed, and all appropriate taxes are paid. When a loved one has passed away, their estate can often go through a court-managed process called estate administration or “probate”. The assets of the deceased are processed and distributed. If your loved one owned his or her assets through a drafted living trust, it is likely that no court-managed administration is necessary. The successor trustee needs to administer the distribution of the deceased’s assets. Filing of a petition with the court. 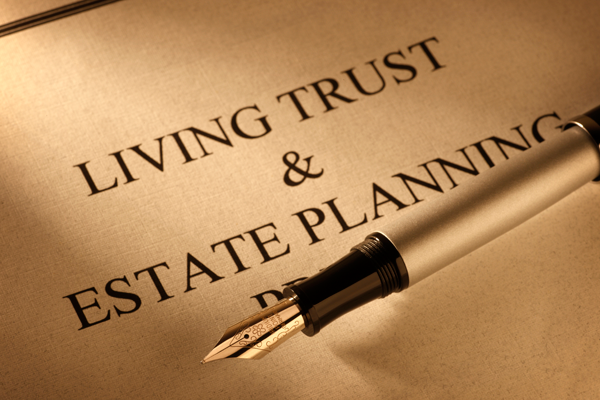 Notify the heirs under the Will or to statutory heirs (if there is no Will). Inventory and appraisal of estate assets by Administrator.